Looking for a large backwall, for a just as large impact? 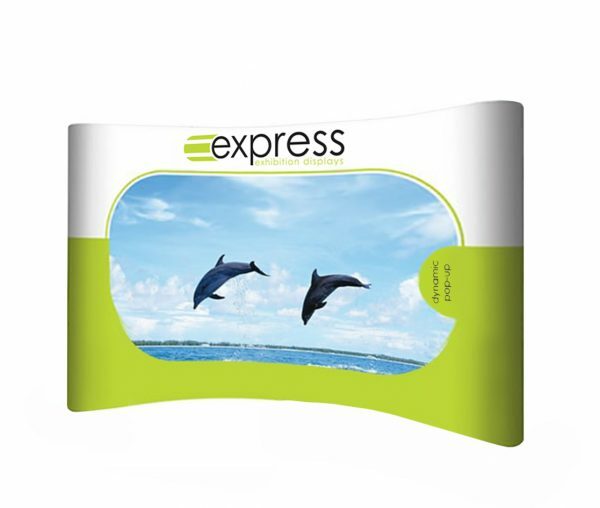 At 3310mm wide, the 3×5 curved pop up stand is perfect choice. The frame is made up of five grids in width by 3 grids high, hence the ‘3×5’ reference. Custom printed PVC graphics make up the seamless backwall look – and everything can be assembled in less than 10 minutes, with no tools needed! 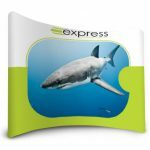 At this size, the 3×5 curved pop up would make an ideal step and repeat logo backdrop for your next event with at least four metres of space required. Looking for a smaller display? 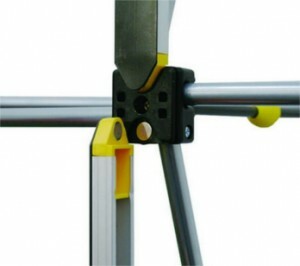 See the full range of pop up stands.